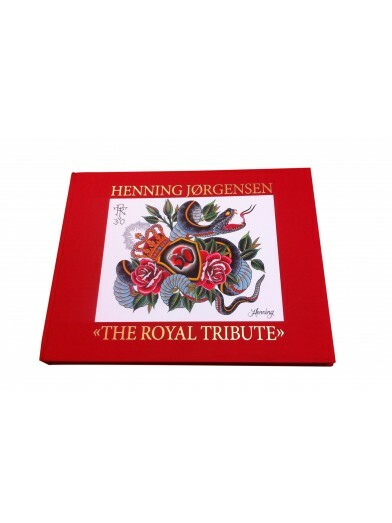 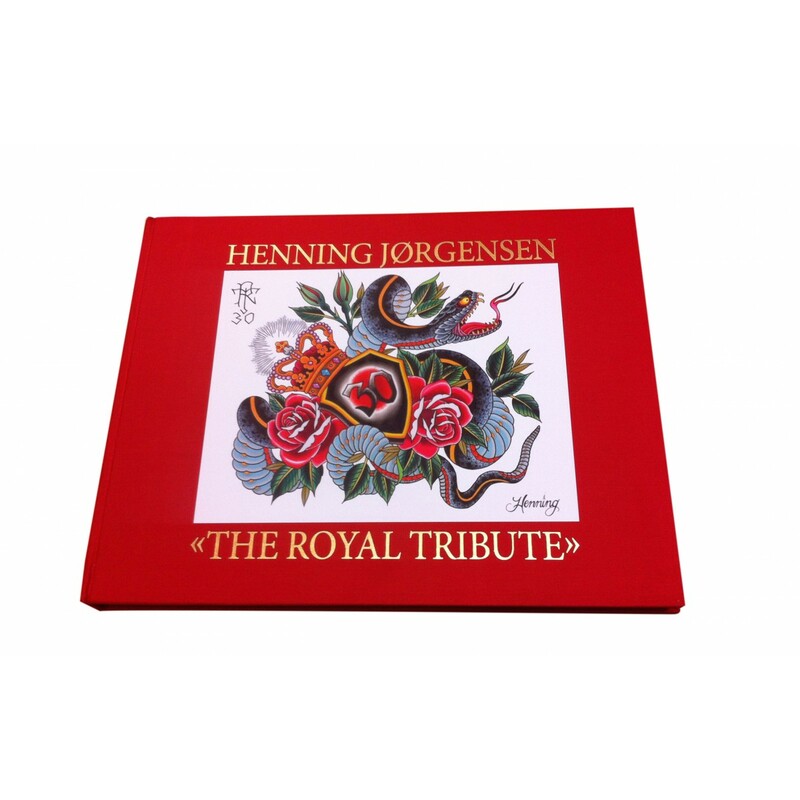 This book celebrates 30 years of Henning Jørgensen’s Royal Tattoo studio in two parts. 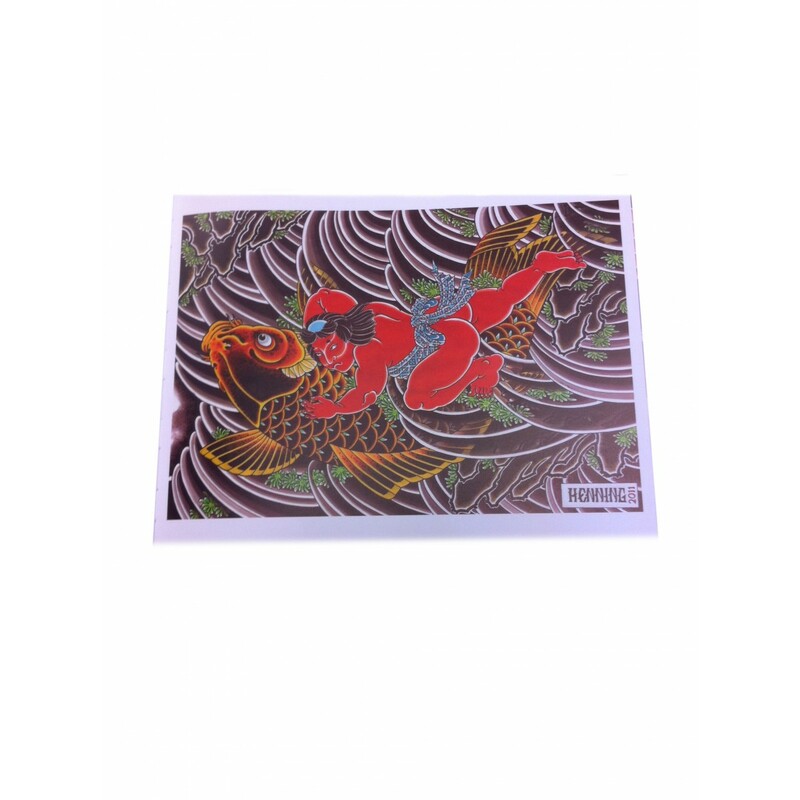 The first part illustrates Henning's famous Japanese path in a fine collection of 67 sheets produced from 1998 to 2014. 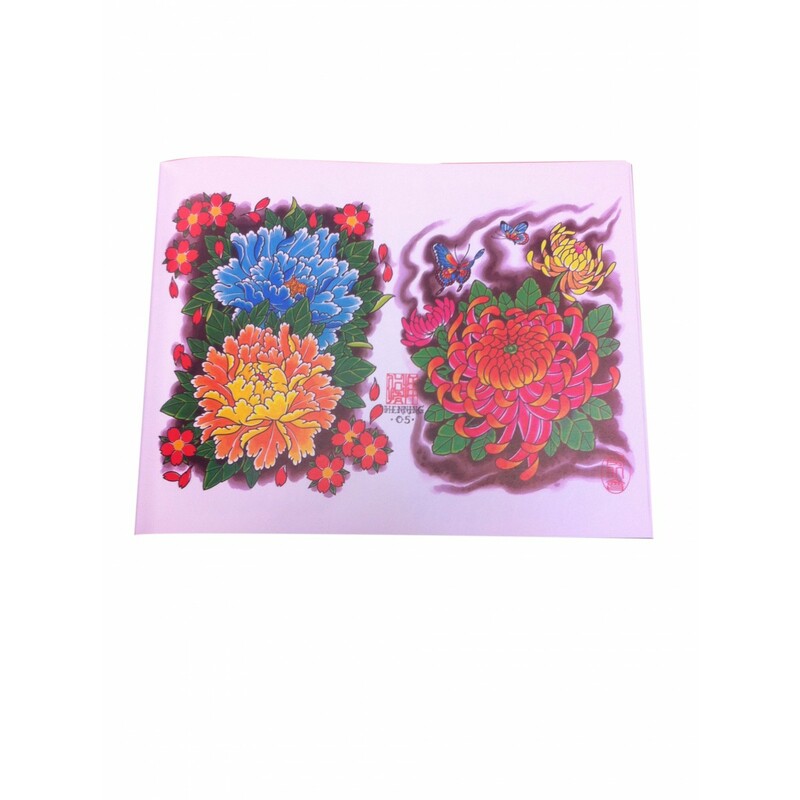 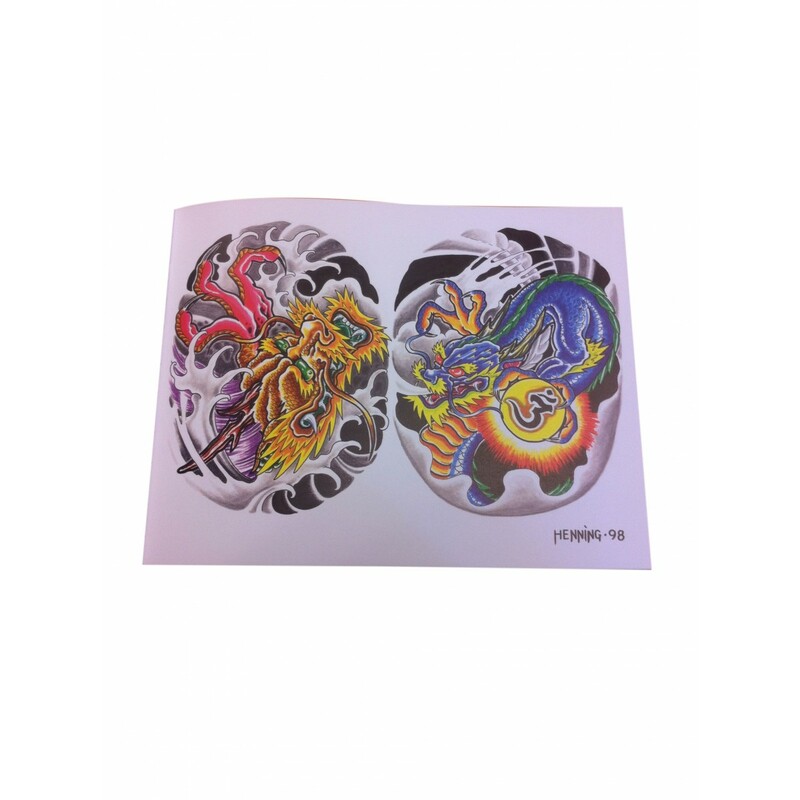 In the second part 92 masters of tattoo art created their flash to extend the echo which Henning has generated in the world of tattooing, in the most varied and beautiful tattoo-style interpretations today.